The Huntington 5 Watt amplifier is one of the smallest of the notable collection from the brand. 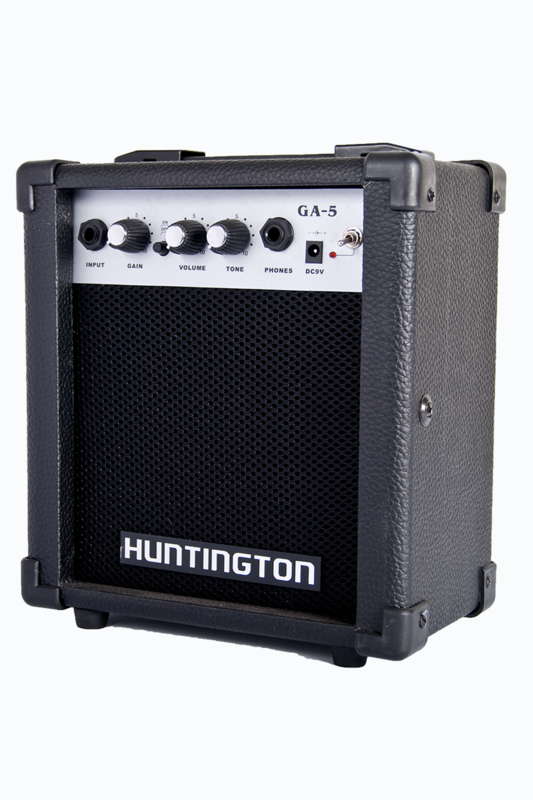 It features all the standard controls; gain, volume, and tone that offer the flexibility to produce a wide variety of sounds from Blues to Hard Rock. 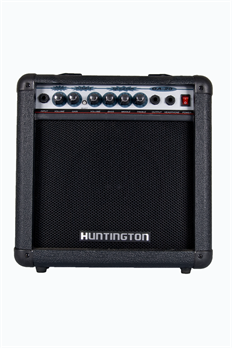 This awesome little amp comes at an amazing price for top notch quality that makes practice sessions really fun! This is perfect for beginners, students, teachers, and any guitarist looking for a practice amp on a budget. 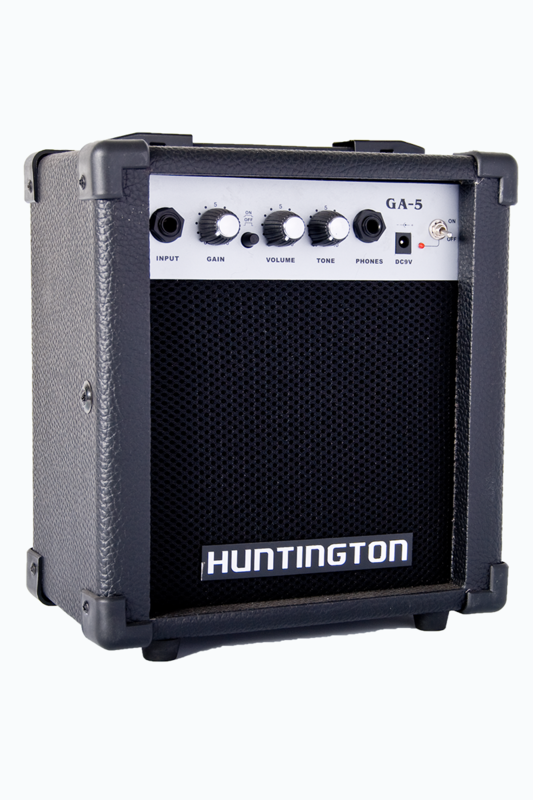 Just plug in the AC adapter, plug your guitar in, and you’ll be jamming in no time! 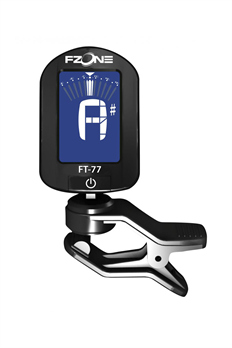 For those looking to be a little more mobile, there is also an option for a 9V battery so you can practice on the road without any hassles! 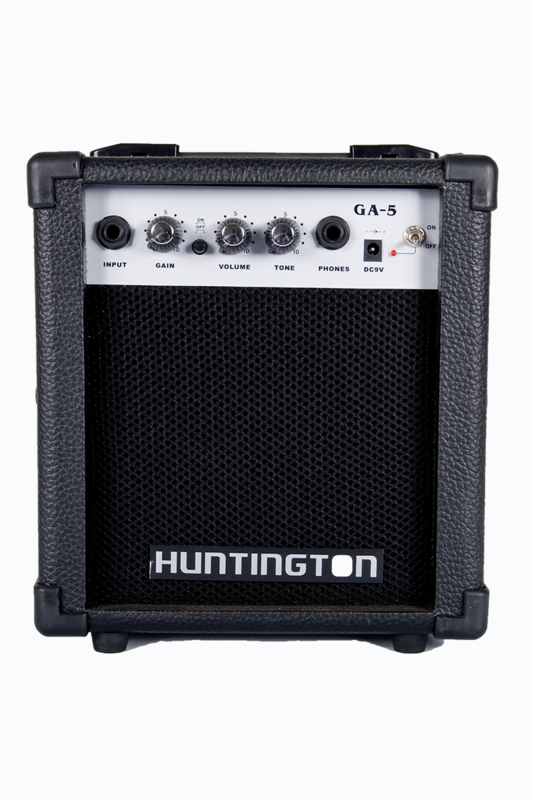 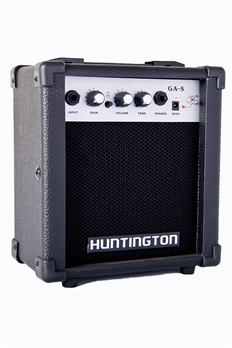 The Huntington 5 Watt amp is truly the best deal on the market.